Every few hours observing the moon, ESA's 'NELIOTA' project discovers a brilliant flash of light across its surface – the result of an object hurtling through space and striking our unprotected rocky neighbour at vast speed. Based at the Kryoneri telescope of the National Observatory of Athens, this important project is now being extended to January 2021. Impact flashes are referred to as 'transient lunar phenomena', because although common, they are fleeting occurrences, lasting just fractions of a second. This makes them difficult to study, and because the objects that cause them are too small to see, impossible to predict. 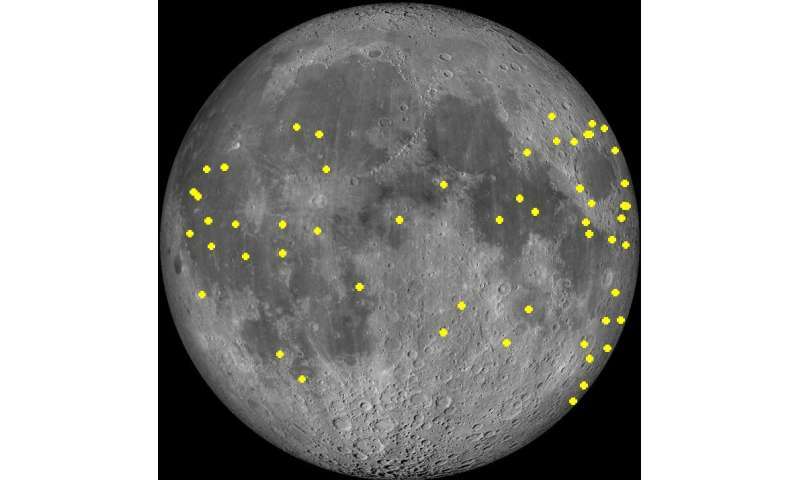 The flashes of light caused by lunar impacts are far dimmer than the sunlight reflected off the moon. For this reason, we can only observe these impacts on the moon's 'dark side' – between New moon and First Quarter, and between Last Quarter and New moon. 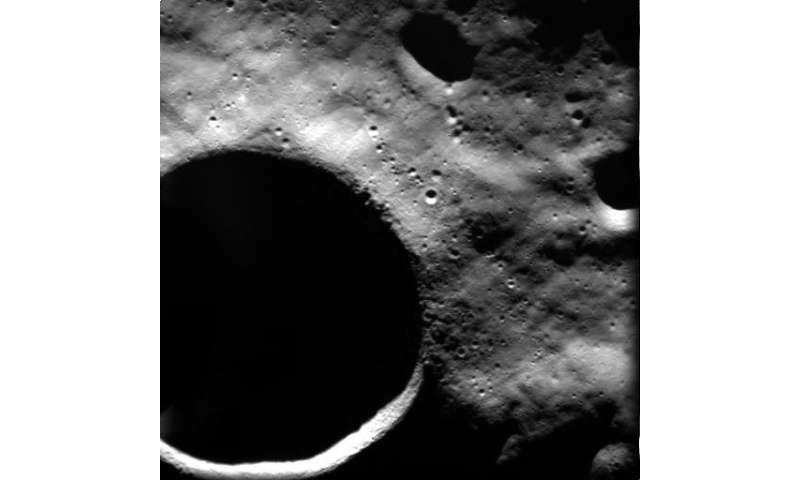 The moon must also be above the horizon, and observations require a fast-frame camera, such as the Andor Zyla sCMOS used in the NELIOTA project. To date, in the 90 hours of possible observation time that these factors allowed, 55 lunar impact events have been observed. Extrapolating from this data, scientists estimate that there are, on average, almost 8 flashes per hour across the entire surface of the moon. With the extension of this observing campaign to 2021, further data should improve impact statistics. The NELIOTA system is the first to use a 1.2 m-telescope for monitoring the moon, and as such is able to detect flashes two magnitudes fainter than other lunar monitoring programs, which typically use 0.5 m-telescopes or smaller. Another unique feature of the NELIOTA project is its ability to monitor the moon in two 'photometric bands', which recently enabled the first-ever refereed publication to determine the temperature of lunar impact flashes – ranging from 1300 C to 2800 C.
The NELIOTA project relies on funding from ESA's Science programme, and is one exciting part of ESA's Space Situational Awareness programme, which is building infrastructure in space and on the ground to improve our monitoring and understanding of potential Earth hazards. & not a single lightning-bolt photographed. Imagine that! The observed transient flashes could be electric discharge events, the impact hypothesis is just that. There is already a known mechanism to describe these events. We can not know if the flashes are from impact or discharge unless there is also a functioning seismometer network on the lunar surface. The Apollo units were switched off, if I remember correctly, because the Moon was seismically dead even when they maxed out the gain. And what is the cause of the impact glow they detect? Heat?